Should you experience an emergency with your pet, call us at 218-863-8387. If it is after hours, you’ll be directed for the appropriate number to call. 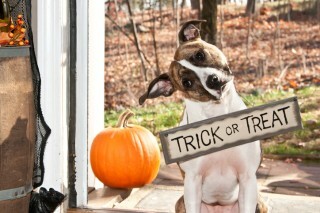 Happy Halloween from the staff of Weckwerth Animal Hospital!